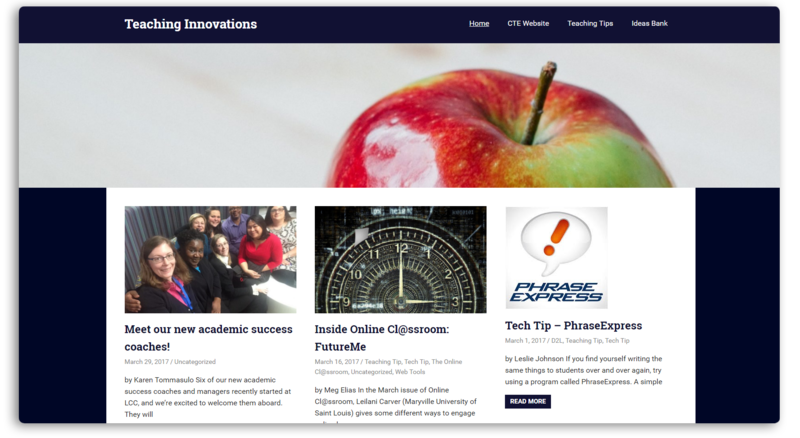 Visit the Teaching Innovations blog for technology tips, teaching ideas, and summaries from current educational research. Have an idea of your own? Contact the CTE to learn how you can become a guest blogger! Connect and Create is where LCC faculty can share their own teaching strategies utilizing campus resources and events. 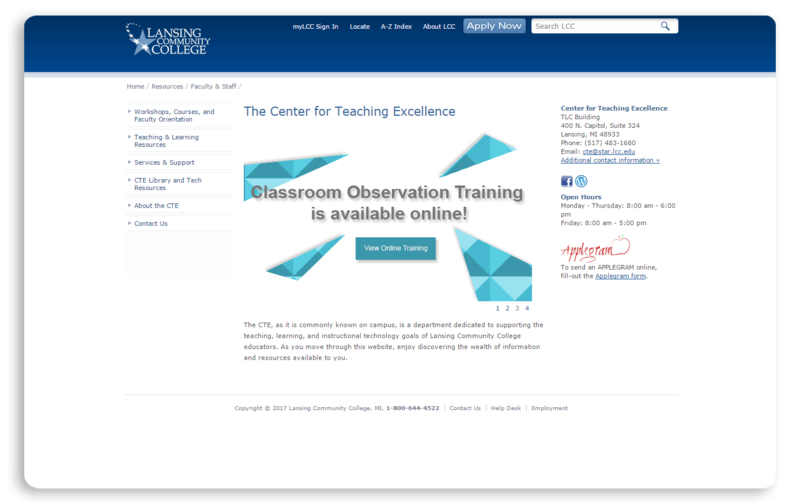 You can browse the various sections of the site to learn how your fellow faculty members are using these resources. Star ratings will tell you how difficult or easy the strategy is to implement. You can also share your teaching strategies so that others can implement them in their classrooms. Simply click on Submit Idea and fill out the requested information. 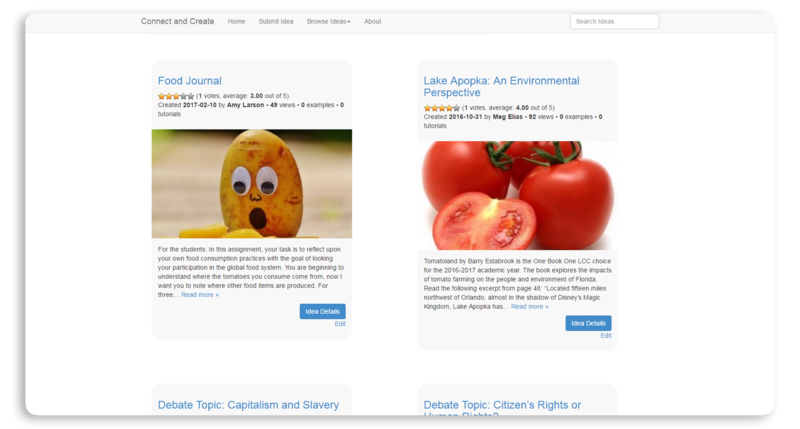 You will need an "lcc.edu" email address in order to submit your teaching idea. If possible, provide a relevant picture (one with an appropriate Creative Commons license or one that you own) to go with your idea.